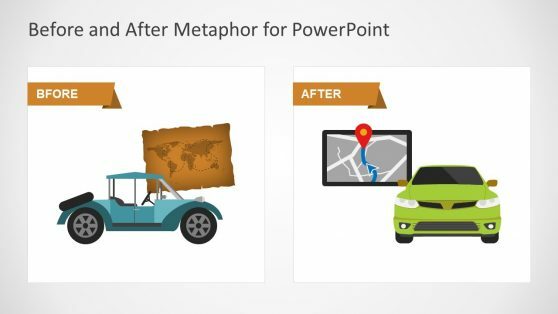 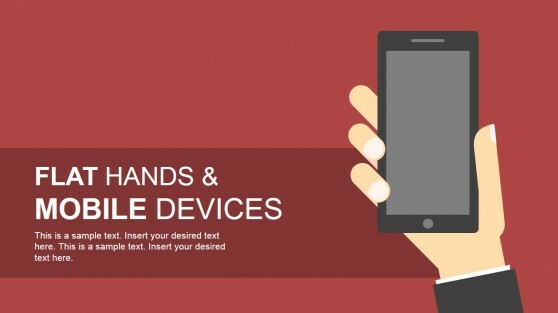 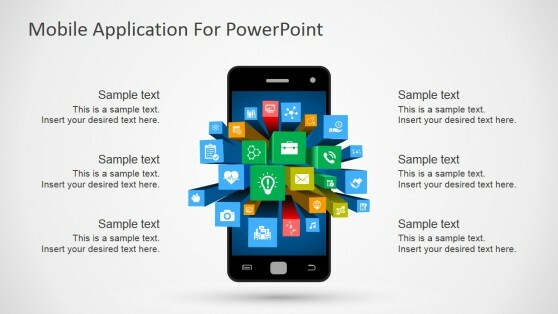 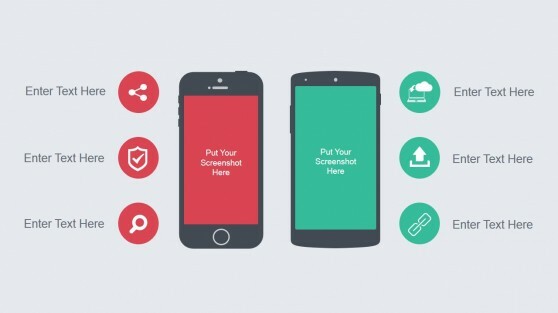 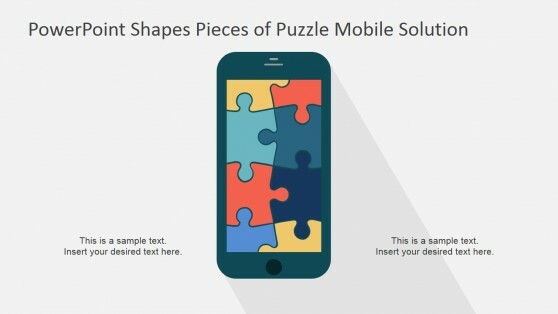 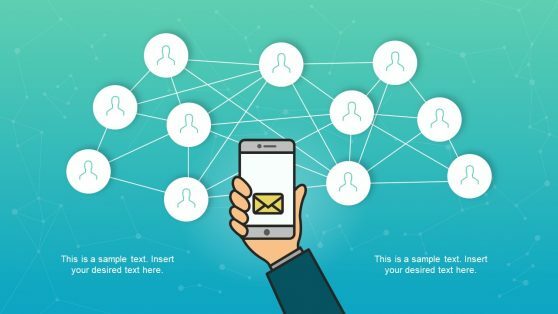 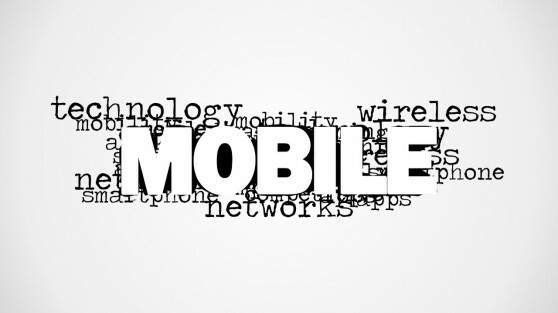 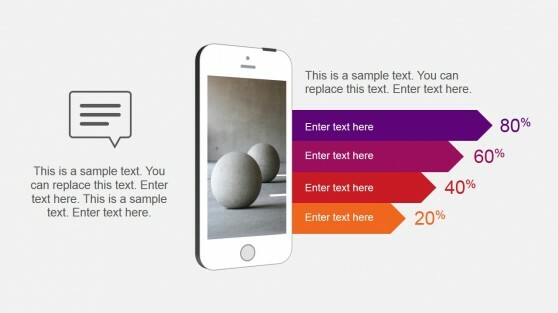 Download Smartphone PowerPoint Templates. 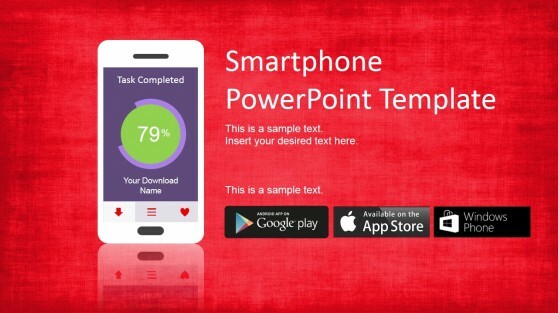 These expertly designed templates are perfect for making presentations related to smartphones, tablets and mobile computing. 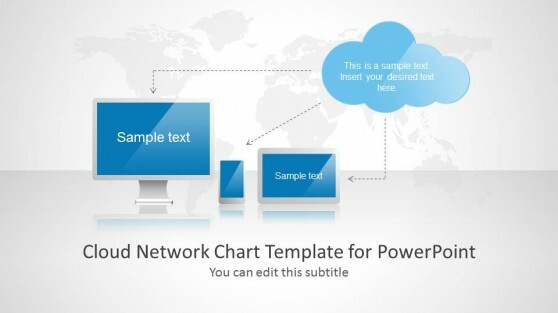 Whether you require making a presentation about the BOYD initiative, want to present a guide for using the new IT setup at your office, have to reveal a new product to your clients or need to make wireframes in PowerPoint, you can find a template below that is just right for the job. 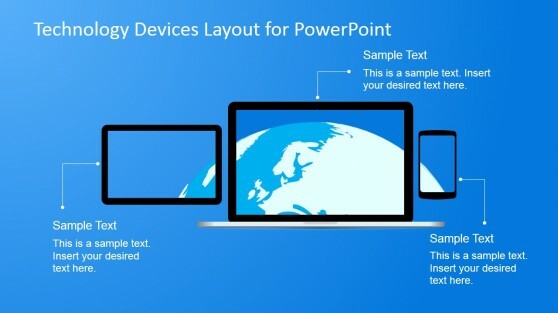 You can also use these templates for covering a wide variety of technology themed presentations, ranging from cloud computing to a guide for a mobile app that you might have developed.